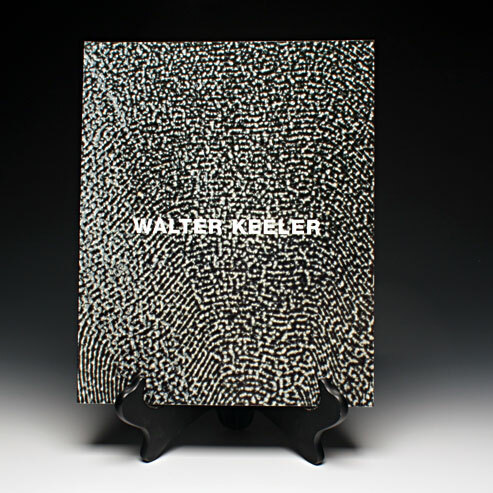 Thanks to the efforts of Richard Notkin, Walter Keeler will be touring the western states on his way to Seattle NCECA this March. Red Lodge Clay Center will have a special short exhibition of Keeler’s latest works. Keeler will present a matinee lecture in Red Lodge on Saturday March 10 at 1 p.m.
After the lecture all will have a chance to visit with the artist, perhaps pick up an autographed copy of his book, check out the gallery and share in a Potluck Lunch. If you are coming from close by, please feel free to bring a contribution to the Potluck. If you are traveling a distance, just bring yourself and lots of questions!